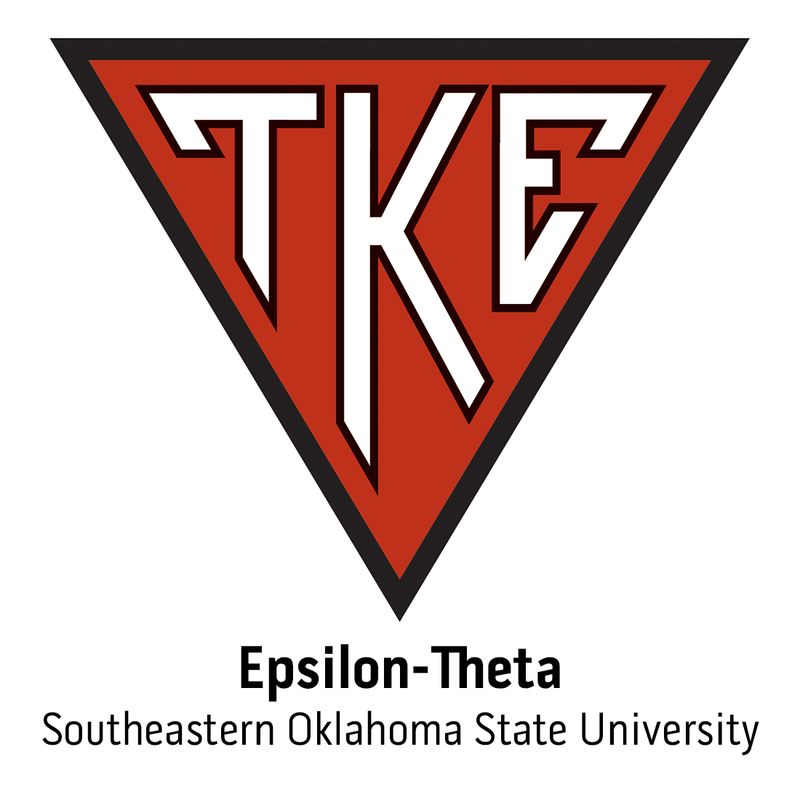 The Fall 2016 edition of THE TEKE highlights the best of the best in TKE Nation. The magazine features four regional covers. This year has been nothing short of amazing. Every individual and chapter made 2011-12 a resounding success. We would like to recognize those Fraters and groups who made a significant impact to continue building Better Men for a Better World.